Chris - Well, the answer is down to two things. One is the propellant, the stuff that makes the paint come out of the tin in the first place. That's usually a gas like butane or propane. Those are the common propellants also used in deodorant, which is why deodorants are so flammable. 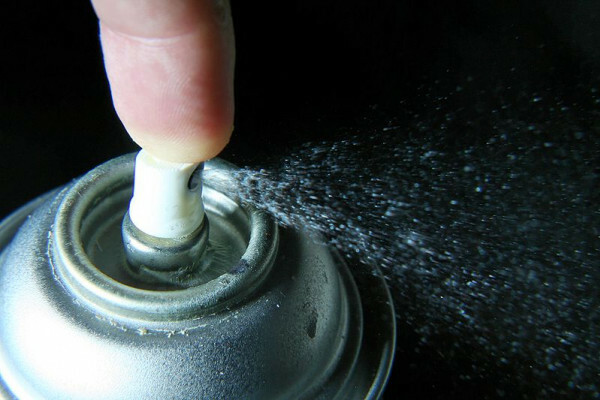 The other thing that these spray paints contain is paint - the paint molecules themselves are hydrocarbon-based, so they're very flammable and there's methanol in there too. Previous How do tattoos last for so long? Next How do we actually make money out of open source?